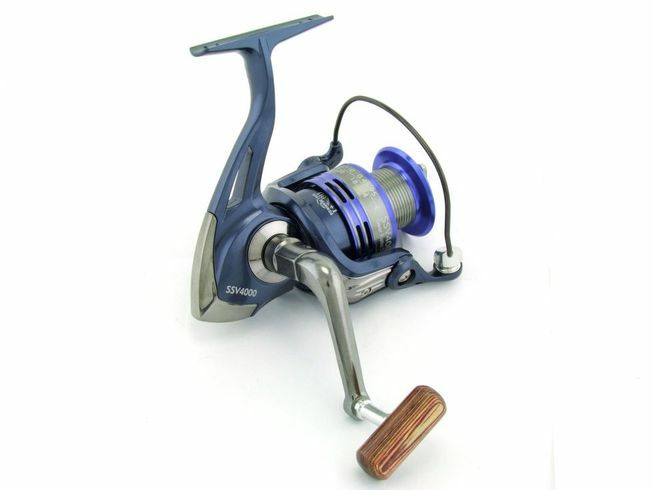 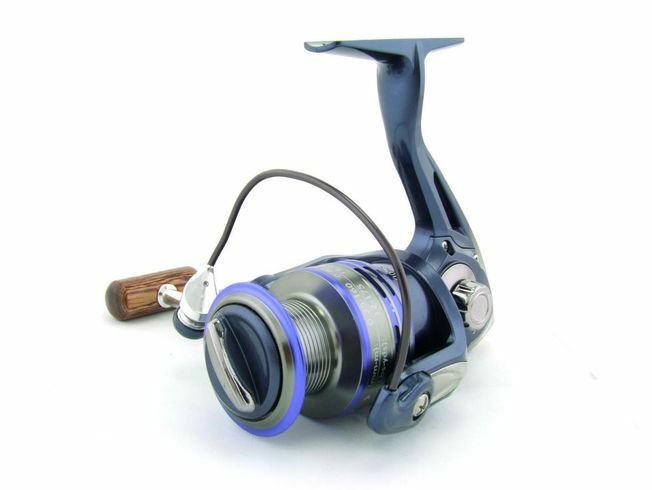 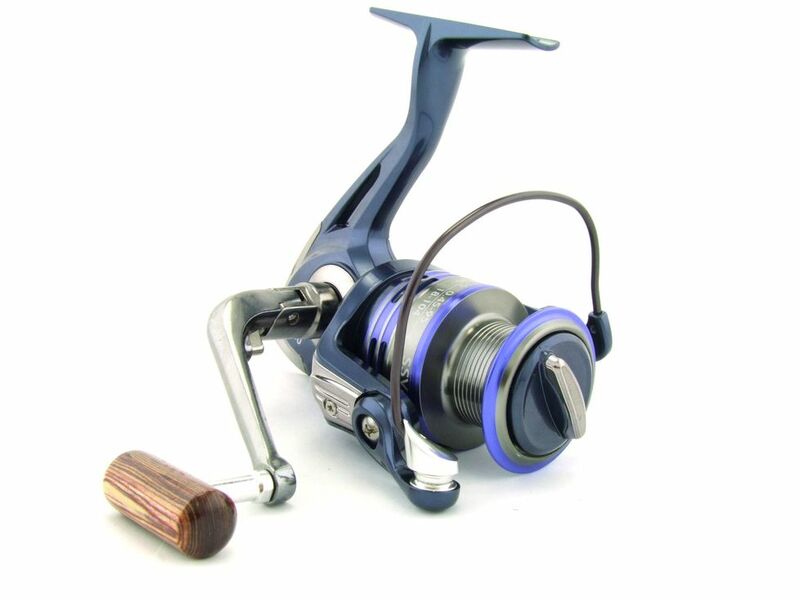 SARATOGA SSV Series reels are made to the highest specifications. 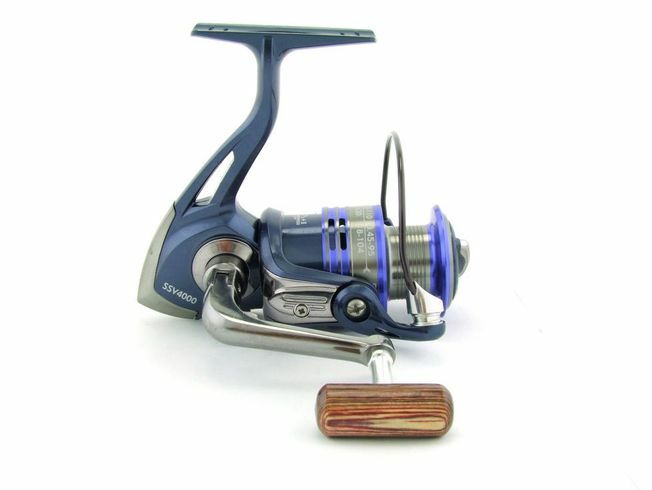 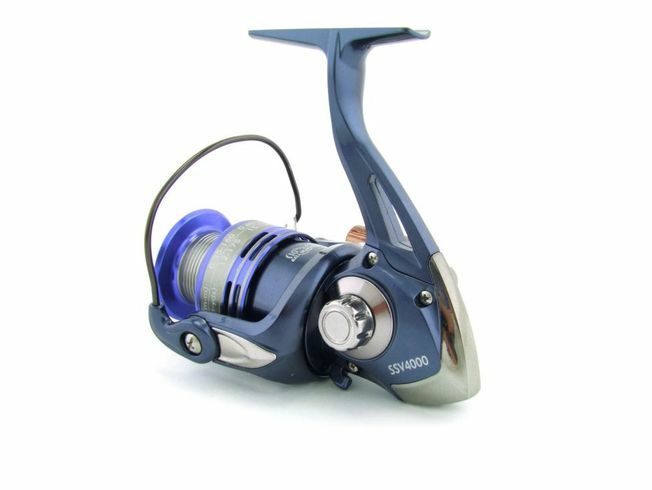 The reels feature a New Slimline Design with Machined Aluminium spools, Folding One Touch CNC Aluminium Sports Handles with Wooden Knob & 5+1 Stainless Steel Ball Bearings. 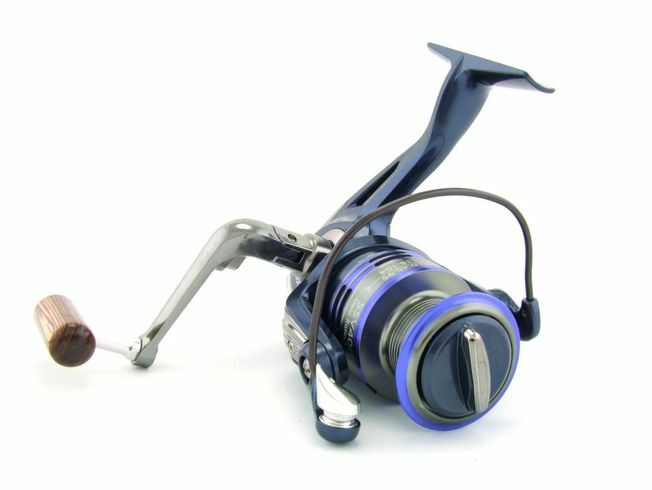 Ideal for catching Snapper, Salmon and similar species. 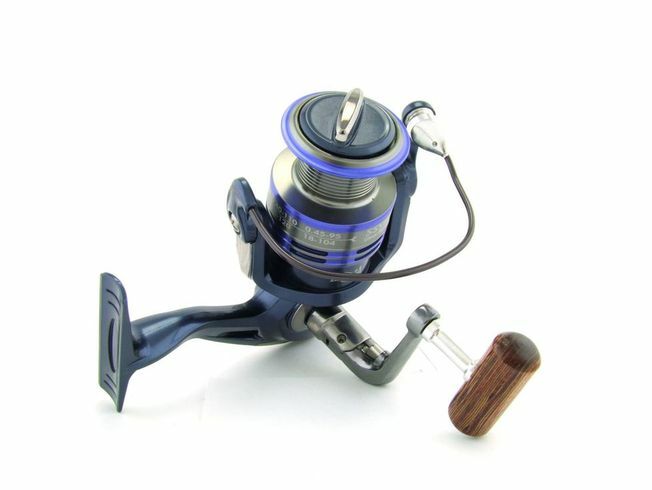 Top Tournament Quality Reel - Custom Fit and Finish! 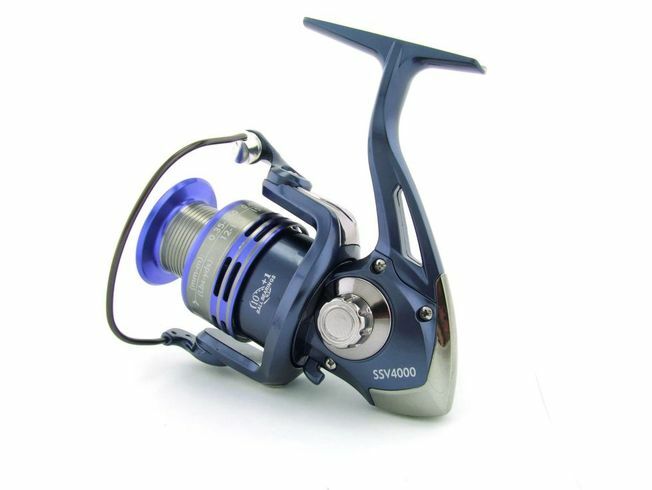 Help other Tacklemania Fishing Superstore users shop smarter by writing reviews for products you have purchased.